Solar Power Portal understands that discussions between the two firms had been ongoing for several months before a deal was agreed upon in December 2017. Documents filed with Companies House show that Liam Kavanagh, founder and chief executive officer at Rockfire Capital, was appointed as director of more than 30 special purpose vehicles housing built solar assets on 20 December 2017, with Magnetar Capital directors Luca di Rico and Alan Shaffran stepping aside. The combined capacity of the assets to have shifted owner is believed to be in excess of 300MW. 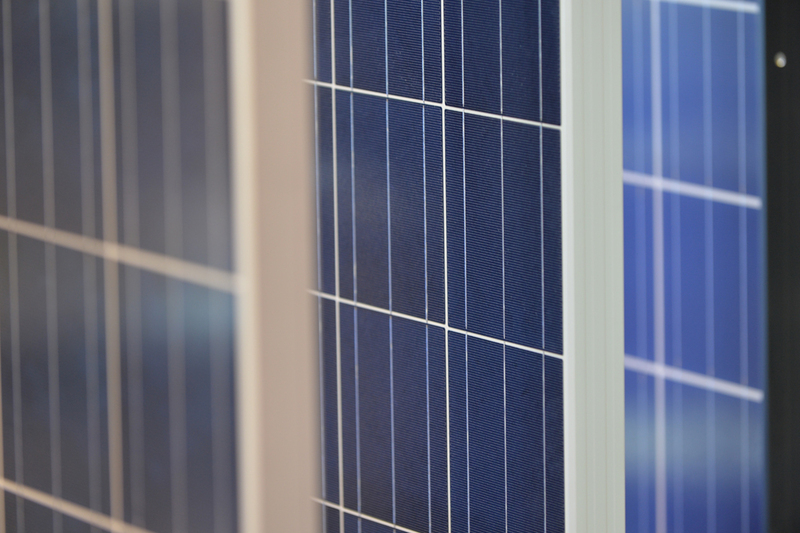 Rockfire Capital’s portfolio of UK solar assets already stood at around 300MW as of May last year, meaning that the Magnetar deal has not only effectively doubled its standing but catapulted it into the top five in the list of the UK’s largest solar holders. Octopus remains some way out in the lead with a portfolio topping 1GW in generation capacity, as revealed by Solar Media Market Research’s Finlay Colville earlier this month, however Rockfire will have leapfrogged NextEnergy Solar Fund which owns just shy of 550MW. Rockfire purchased a 105MW UK-based portfolio from Wirsol Energy in May last year and, at the time, Kavanagh revealed that the firm had doubled its acquisition pipeline to around 400MW. Around 344MW of UK solar was under Magnetar’s ownership when it refinanced its portfolio in June 2016. SPP approached both Rockfire Capital and Magnetar Capital for comment on this story. Rockfire Capital had yet to respond at the time of publication, while Magnetar Capital declined the opportunity to comment. Finlay Colville will be discussing the UK secondary solar market and issuing a deal flow update during next week's Solar Finance and Investment Europe Conference, hosted by Solar Media at London's Grange City hotel. Tickets are still available and can be purchased online here.